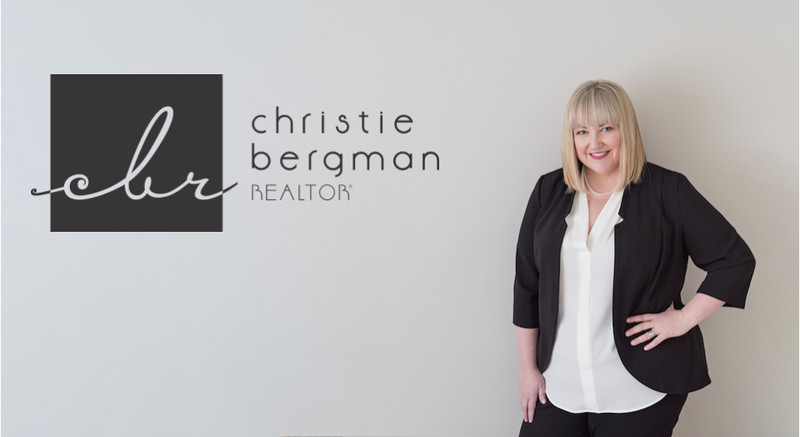 If you would like to contact Christie Bergman in regards to buying or selling a home or purchasing an investment property, please fill out the following form and I will return your message as soon as possible. Thank you! Please note, we understand the importance of protecting your contact information. 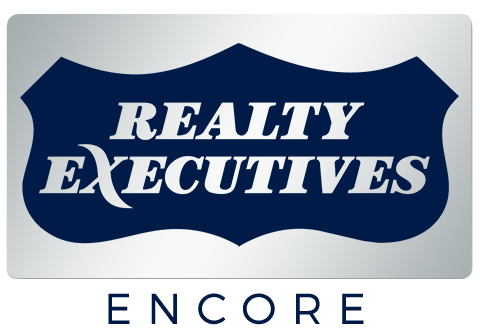 We will never share or sell your private contact information with a third party.